A team that delivers results. At Engine23, we work with a variety of different businesses. Some are companies ready to start their first eCommerce site and others are ready for an upgrade. We're prepared to help businesses no matter their stage of development. 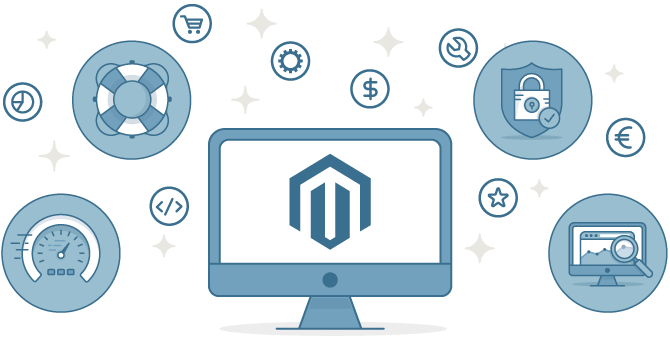 We build eCommerce programs that improve your customer’s experience and increase your top and bottom line thru automated sales transactions. See what our clients have to say. We're in this together. This partnership mentality drives our passion to develop outstanding solutions, marketing campaigns and designs to connect you with customers while driving revenue, growth and success. We work to understand your eCommerce solution needs from where you are to where you want to go. That allows us to see your vision, what is possible, and combine that with our expertise.